The UAE Cabinet has approved a new long-term visa for international investors and talented professionals and is set to introduce an investment law allowing 100 per cent foreign ownership this year, according to an announcement on Sunday. 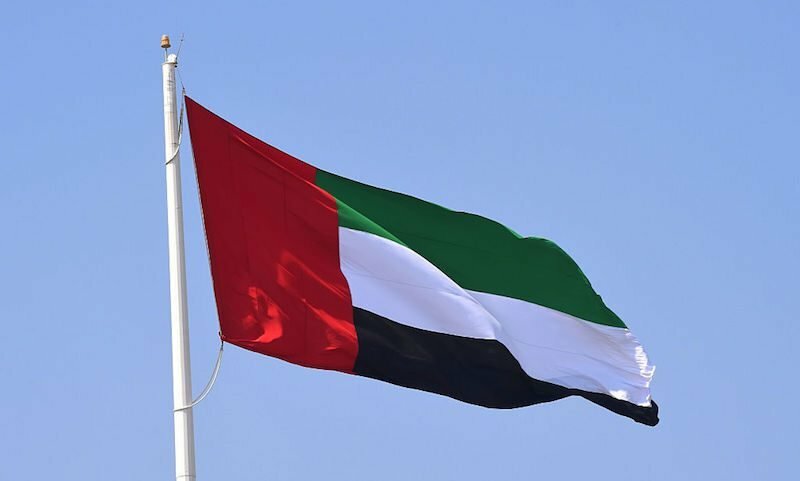 State-news agency WAM said UAE Vice President and Prime Minister and Dubai Ruler Sheikh Mohammed bin Rashid Al Maktoum directed the Ministry of Economy to implement the resolution and submit a detailed study in the third quarter. The new visa would allow investors, innovators and talented specialists in the medical, scientific, research and technical fields to stay in the country for up to 10 years. A separate student visa will allow those studying in the country to stay for five years or 10 years in exceptional cases. In addition, the government will review the current residency system to extend the visa period for dependent students after completing their university studies. The cabinet also repeated earlier comments by the minister of economy stating that a long-awaited investment law allowing 100 per cent foreign ownership of companies would be ready by year-end. Both changes are expected to boost the country’s economic competitiveness. “The UAE will remain a global incubator for exceptional talents and a permanent destination for international investors. Our open environment, tolerant values, infrastructure and flexible legislation are the best plan to attract global investment and exceptional talents in the UAE,” Sheikh Mohammed said. For now, foreign companies can only operate in the UAE by partnering with a local entity unless they are based in certain free zones. Economy minister Sultan Al Mansoori said in April that the investment law would be ready by Q4. It is expected to apply to key sectors chosen by the government including the manufacturing and service industries. Previous attempts to allow 100 per cent foreign ownership have been met by opposition from the consultative Federal National Council and other bodies due to concerns it will negatively impact Emirati businesses. Property developers and investors in particular are expected to benefit from the plans after a recent slump in the market.